Rebecca Lang and Michael Williams from Hazelbrook have two little cats whom they find interesting enough, but giant cats are what really tickles their fancy — and the intrigue that stems from the growing volume of sightings in the Australian bush. The pair launched their self-published book, Australian Big Cats: An Unnatural History of Panthers, at Hawkesbury Regional Museum last Sunday. The sizeable book is packed with personal accounts of encounters with large cat-like creatures in all parts of Australia, supplemented by photographs which they hope will be enough to make even cynics purr with intrigue. “A cat is the most perfect predator and these ones are giants,” said Mr Williams. 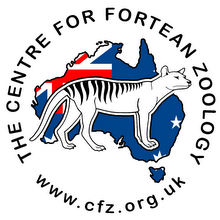 Mr Williams claims to have seen a cheetah-like animal the size of a large German Shepherd near a waterhole in Maryborough, Victoria in the early 1990s. After they attended a presentation about big cats at a conference in Sydney in 2001, the couple surrendered to their sense of curiosity and decided to collect as much archival evidence about big cats as they could. “We had enough material to fill a wheelie bin, so as big as the book is we couldn’t put everything in it that we had,” said Ms Lang. A former editor of the Hawkesbury Gazette, Ms Lang said the mystery behind the presence of big cats in the bush always generated reader interest. “I found any time we ran a story on anything about big cat sightings the response was phenomenal and the paper would sell out. “Sightings of black and tanned panthers or leopard-like animals in the Blue Mountains go back almost 100 years. 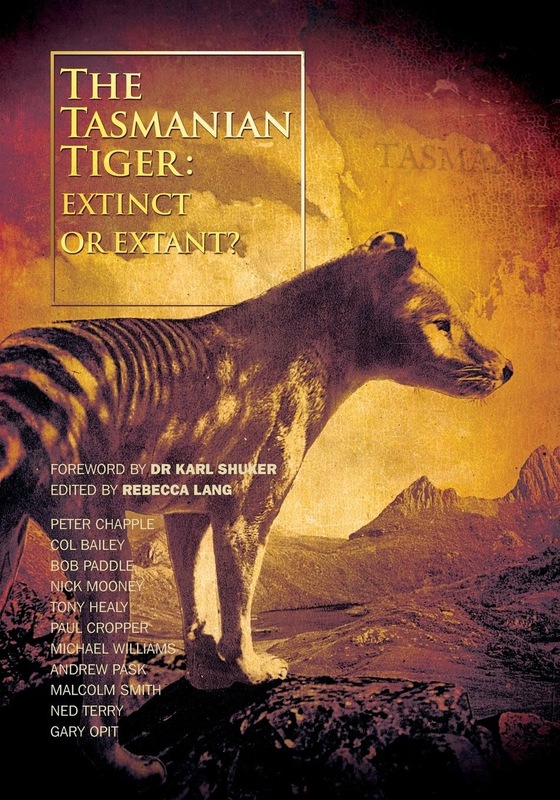 “We’ve included a chapter about that with the assistance of local author Bruce Cameron who gave us access to environmentalist Myles Dunphy’s account of his sighting of a cheetah-like beast near the Katoomba-Jenolan Caves Track in 1912. It is also stocked at Hazelbrook Newsagency, The Turning Page and Megalong Books.